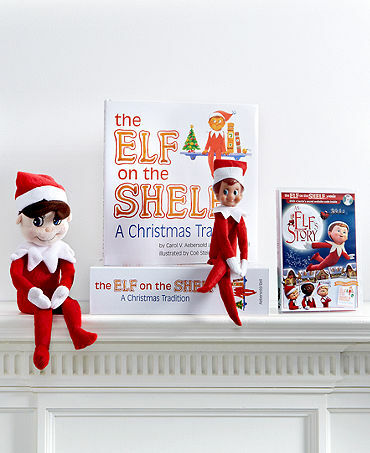 In late 2014, Tracey Churchill from Little People and Me and Jo Johnson from the Handmade Library decided to start an Elf on the Shelf group to educate and support each other surrounding the concept of starting a family Christmas Tradition, at the time Elf on the Shelf was still only in the early years to Australia with no Australian Distributor. As it was a fairly new product there was no facebook groups for Australia, so began our personal journey of our facebook group “Elf on the Shelf – Australia”. In late 2017, Wholesale Baby started a Pinterest Board in line with the Facebook Group for anyone to join in and collaborate on everything Elf on the Shelf Antics and every Elf Antics ideas you can find. Note: Wholesale Baby is not a rep for the Australian Distributor or a Wholesaler for Elf on the Shelf, no affiliation to drop-shipping Elf on the Shelf.